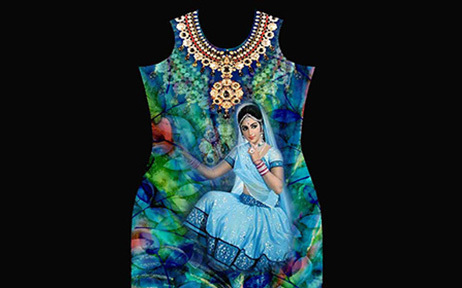 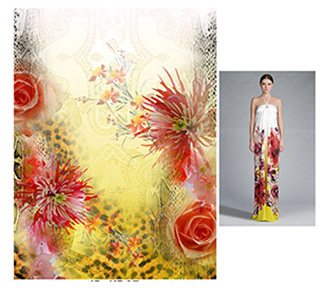 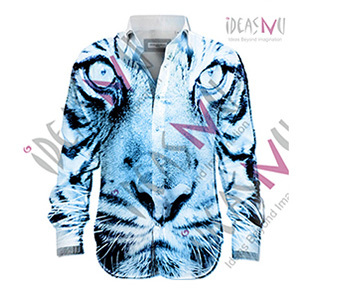 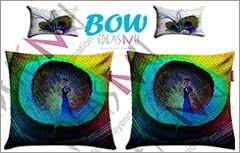 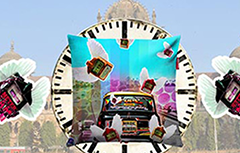 IDEASNU is a reliable upcoming name in the field of digital textile printing solutions. 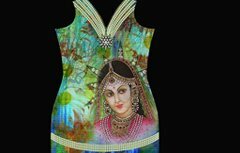 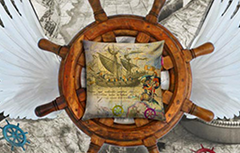 Our Digital printing methods are paramount that influence both the design & the quality. 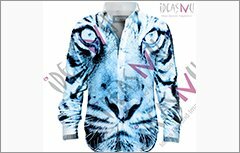 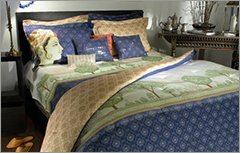 Digital textile printing is the most innovative invention in the textile printing space in more than 30 years. 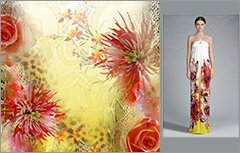 It enables you to print colors, elements & concepts which until today were unthinkable for the textile industry.